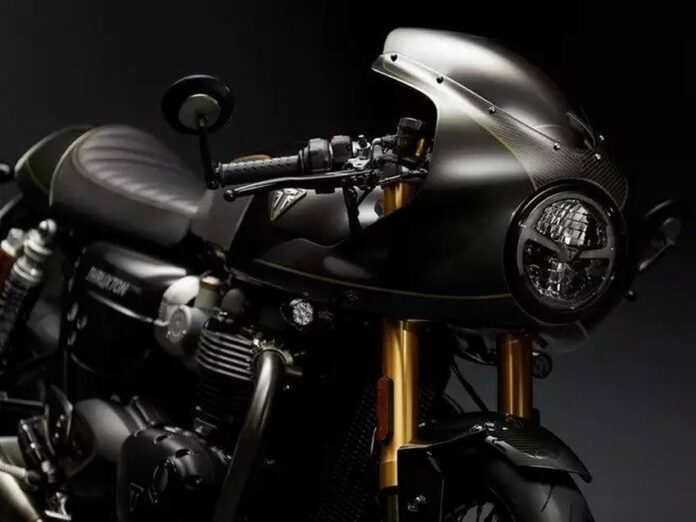 Triumph Factory Custom program is a love child of company employees who truly love their work and the fact that they are able to design and create bikes that they themselves would love to ride. 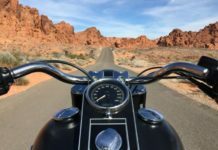 With such passion, it is hard to imagine that the new line of Triumph motorcycles will be anything else but a resounding success among the true bikers worldwide. It started with the Bobber and the Scrambler, two models that demonstrated Triumph desire and will to create outrageous bikes. 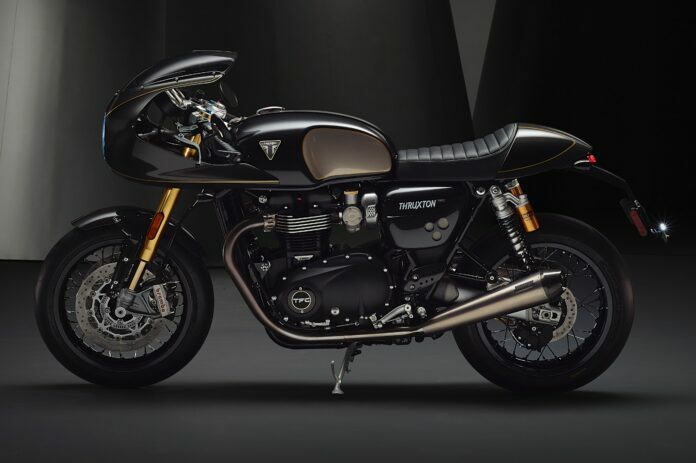 Encouraged by that success, the team behind Triumph Factory Custom started work on Thruxton and the results are magnificent. The engine that powers this beast is a revised 1,200cc parallel twin. It has been redesigned to reduce weight, while keeping the same power, increasing performance. 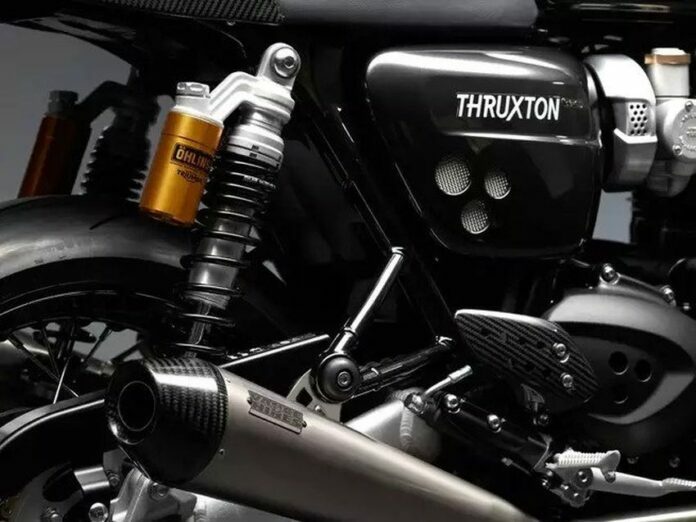 It is worth noting that the engine comes from Thruxton R version, not the regular Thruxton, which has already been beefed. In line with the efforts to increase power to weight ratio, carbon fiber has been used wherever possible. The engine cradle is made of aluminum. 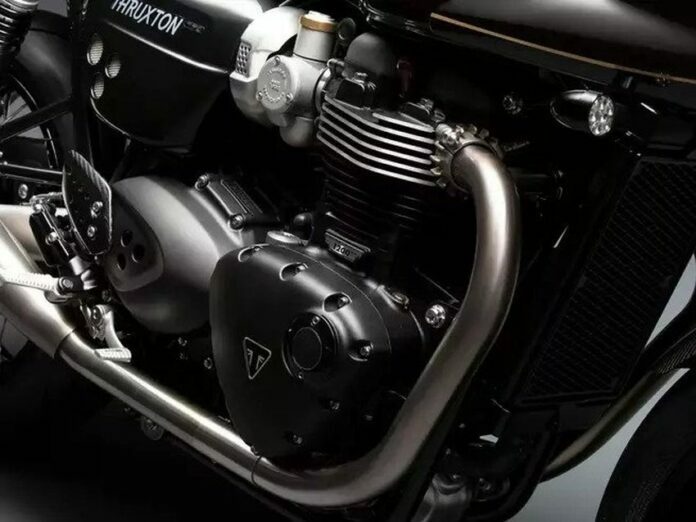 Triumph hold no bars in designing it, so each component comes from well-known brands. 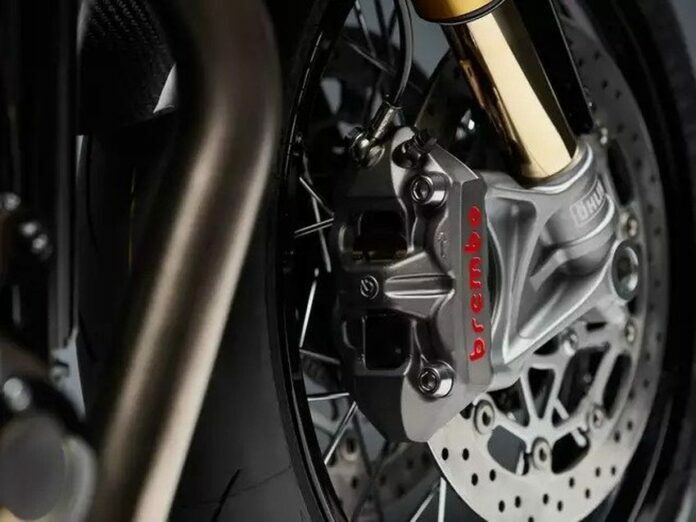 The suspension is made by Swedish NIX 30, while brakes are Brembo. Tires are Metzeler Racetec RR and the mufflers are titanium Vance & Hines. 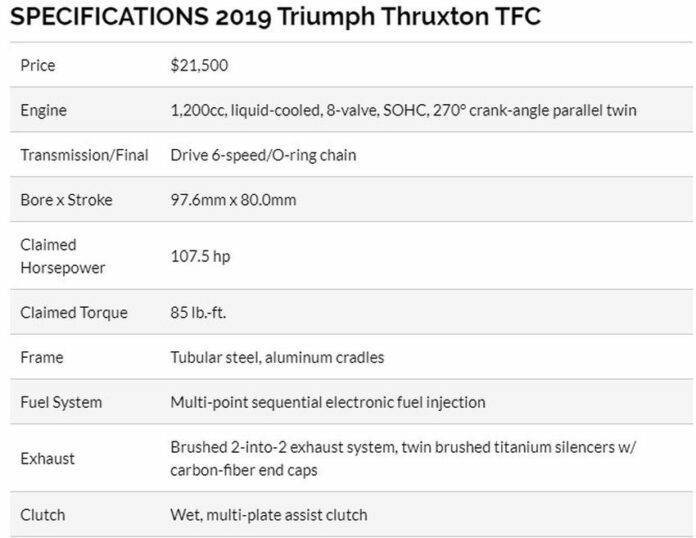 The price tag of $21,500 for 2019 Triumph Thruxton TFC may seem a bit steep, but considering what you are getting for that money, it seems reasonable enough. 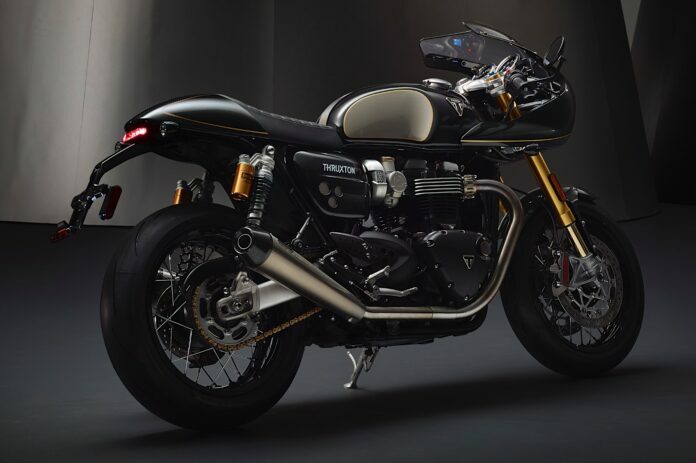 Despite being made in a factory, Thruxton TFC looks and feels like a genuine custom bike, made in a shop by an order. The number of intricate details manufacturers placed on it is staggering and it would take some time to list them, let alone see and enjoy in them if you are fortunate enough to spot one on the road. 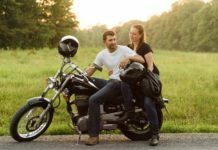 They are designed mostly for the owner’s pleasure, just like with any other quality custom bike out there.